South Africa is one of the most fascinating and wonderful countries in Africa, famous for its beautiful biodiversity, wildlife, rich culture and sunshine. It is of course also home to Cape Town, the Mother City, voted number 1 destination 2014. 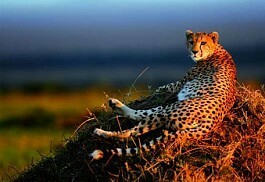 A South Africa safari tour will delight any traveller! South Africa. 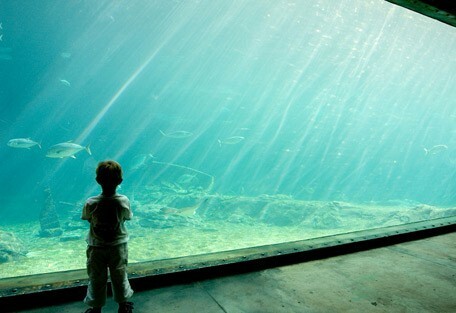 A World in One. South Africa is known as the adventure capital of the world and one of the fastest growing safari and holiday destinations on the planet. 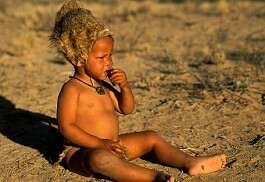 It is renowned for offering first-class beach holidays and traditional African safaris at only the best safari lodges. Our top recommended areas in South Africa include the Kruger National Park for its incredible wildlife viewing and Big 5 safaris; and Cape Town for its breath-taking scenery, Table Mountain and white sandy beaches. Any combination of these will make a wonderful South Africa safari tour. 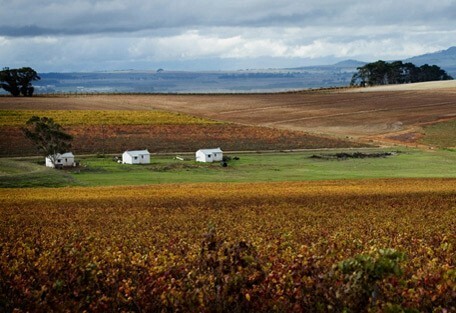 Another favourite is the scenic Cape Winelands and famous Garden Route situated along the east coast of South Africa. South Africa is steeped in history and culture and includes World Heritage Sites, namely Robben Island and St Lucia Wetland Park. It provides visitors a unique safari and beach holiday destination and is undoubtedly one the most extraordinary places on earth. The beautiful city of Cape Town is recognised world-wide as one of the best destinations in Africa. 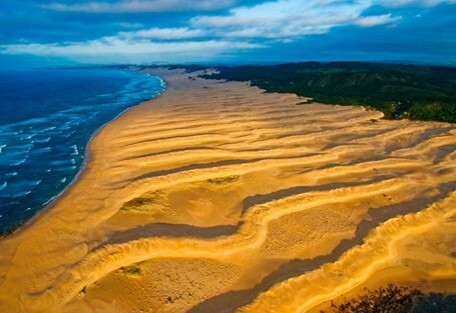 The legendary Cape Whale Coast is one of the most beautiful and spectacular regions to visit in South Africa. 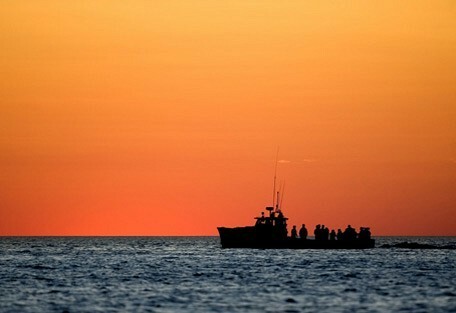 Visitors can experience the best land-based whale watching in the world. Close to Cape Town and Port Elizabeth, the Garden Route safari lodges are malaria-free, and perfect for self-drivers exploring the Garden Route. The Kruger Park Private Concessions offer guests exclusive safari camps and lodges in private areas not accessible to the general public. The Thornybush and Manyeleti Game Reserves also offer guests the chance of seeing the Big Five, and close to Johannesburg guests can go on a malaria safari in the Welgevonden Game Reserve, as well as the Waterberg area. The picturesque Panorama Route is situated along the northern Drakensberg Mountain range and is most visited during the dry winter months when the views are most reliable. Choose from an extensive range of Kruger National Park safari lodges and other accommodation options. From Kruger camping safaris, luxury tented accommodation and splendid safari lodges, this is undoubtedly the jewel of Southern African game reserves. The Limpopo Province attracts visitors from all over the globe every year, with its spectacular wildlife reserves and breath-taking scenery. 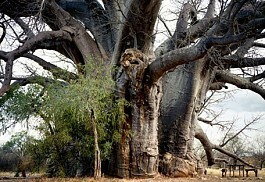 The northern section of the world-renowned Kruger National Park lies in the Limpopo. 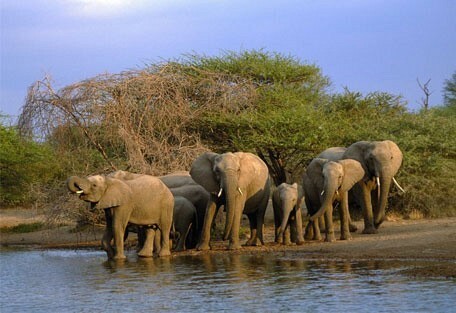 The highlight of a visit to the North West Province of South Africa is the Madikwe Game Reserve. This malaria-free game reserve offers guests a wonderful safari experience in one of the largest wilderness areas in South Africa. 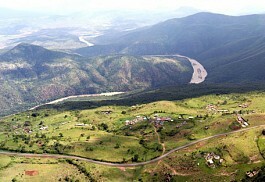 Mpumalanga is considered to be one of the most geographically diverse and beautiful places in South Africa. Highlights include the Kruger National Park, and Blyde River Canyon and Bourke's Luck Potholes on the Panorama Route. 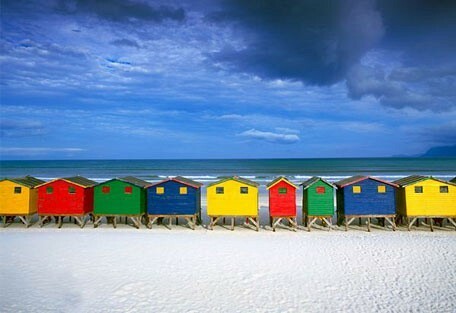 The Western Cape is a must-see destination for anyone visiting South Africa. The city of Cape Town, the Whale Coast and the Cape Winelands are very popular tourist attractions in the Western Cape each year. 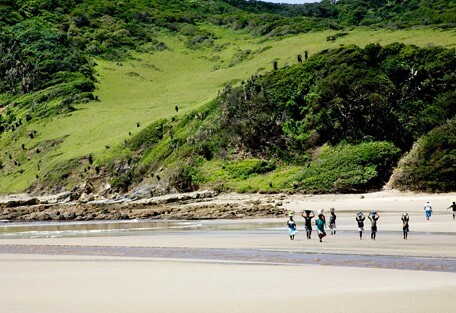 KwaZulu Natal is called the Garden Province and is the home of the Zulu nation. It is situated along the coast of the Indian Ocean and is the host of 2 declared UNESCO World Heritage Sites: iSimangaliso Wetland Park and the uKhahlamba Drakensberg Park. The second largest of South Africa’s 9 provinces, the diverse Eastern Cape is situated between the Western Cape and KwaZulu Natal, bordered by the Orange River and Drakensberg Mountains. 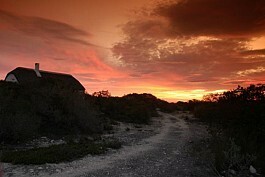 The area offers pristine beaches and game reserves teeming with wildlife. South Africa is known as the adventure capital of the world and one can spend a few weeks here before exhausting all the options available as far as outdoor and adventure activities and tourist attractions are concerned. Whether one is a nature enthusiast, devoted safari guest or first time safari goer, expectations are sure to be exceeded. Popular tourist destinations in South Africa include the Kruger National Park, the beautiful city of Cape Town, the Cape Winelands, the Garden Route, Durban, the Drakensberg, and Cape Town's beaches. There are private game reserves within driving distance from Cape Town, making a weekend safari easily doable for visitors basing themselves in the city. 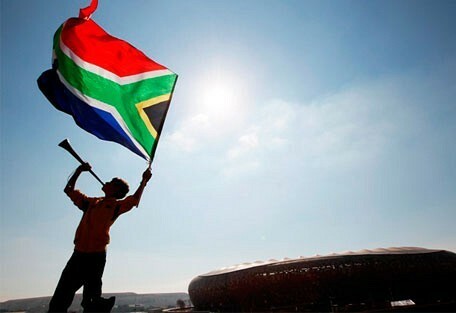 South Africa offers defined summer and winter seasons with long, sunny summer days and mild winter days with rain. Summer is from September until April and winter is from May to August. The climate varies from region to region, however the weather is generally sunny and mild year round. Snowfall can be expected on the highest mountain peaks in the Drakensberg Mountains, as well as the mountain ranges in the Western Cape, usually in August. KwaZulu Natal offers a sub-tropical climate with hot and humid days in summer and very mild winters. The Northern parts of the country, Gauteng and surrounding areas, offer hot summers with short afternoon thunderstorms, while the eastern part and Lowveld areas experience pleasant winters. 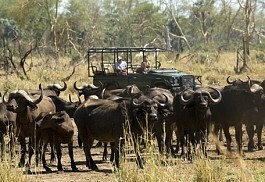 Take advantage of our wide selection of Kruger Park Safaris. The best areas for game viewing are the Private Reserves of the Greater Kruger Park. They allow off road driving for close encounters, and are free from the maddening crowds. South Africa has a wide variety of safari lodges that offer visitors a malaria-free safari experience. We have listed the main lodges below to assist our guests in choosing a lodge that would suit their needs and level of comfort. The Sabi Sand Private Game Reserve is an exclusive reserve bordering the western edge of the Kruger National Park. The reserve consists of 65 000 hectares of unspoilt African bush and is home to an abundance of wildlife. 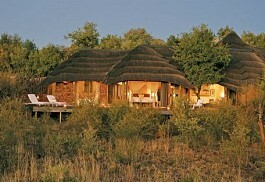 The Klaserie Private Nature Reserve borders the Timbavati Game Reserve and Kruger National Park. Safaris within the Klaserie focus on the bush and its ecosystems, where guests can get involved in the tracking of Africa's big game. 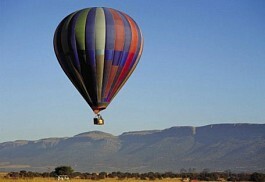 Sun Safaris can arrange all scheduled flights for visitors to one of the many airports in South Africa. OR Tambo International (Johannesburg) as well as Cape Town International are the 2 major airports in the country as well as Durban International, Kruger Mpumalanga International Airport and a variety of Domestic airports throughout the country including, Hoedspruit, Nelspruit, Port Elizabeth, George and Pietermaritzburg and a few other smaller airports. Daily scheduled flights operate between these airports and once visitors arrive, Sun Safaris will arrange guests' onward arrangements either by road or air by means of private services, scheduled services or self-drive options. Driving in South Africa is easy and primary roads are well maintained and clearly signed. Driving is on the left hand side, there are a many interesting pit stops and farm stalls worth a visit, throughout the country.